Gear VR owners will have a new playable title on October 30, from the same makers of the hit game Monument Valley. 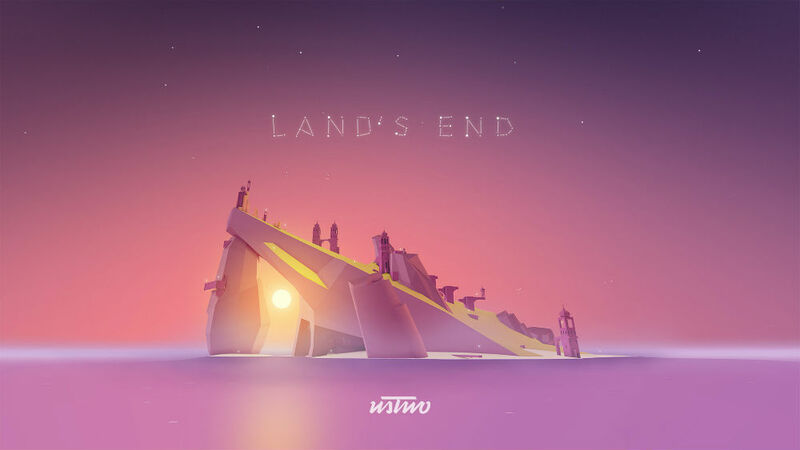 Called Land’s End, the game challenges you to awake an ancient civilization, while keeping a bit of the same aesthetic that makes Monument Valley so intriguing. To me, the game is a mix of Myst and Monument Valley, with a slight similarity to No Man’s Sky, but only in a visual way. In Land’s End, you will walk around gorgeous scenery while attempting to solve puzzles, which is basically Myst. We have no word yet on pricing, but given the Gear VR requirement, you can expect this title to launch in the Samsung Apps store, then maybe later in Google Play, but we don’t know quite yet. Take a look at the trailer below, then go out and buy your own set of Gear VR if you own a compatible device.